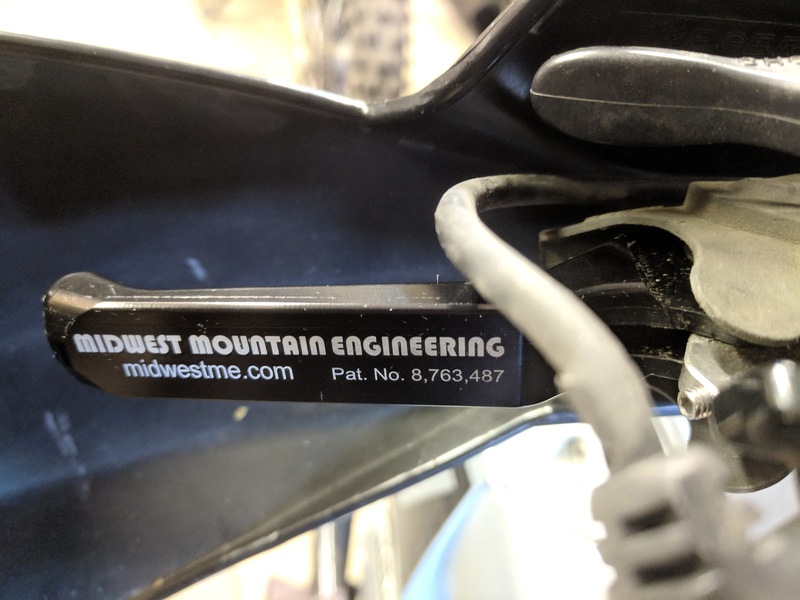 I was watching a recent upload by Adventure Bike TV (https://www.youtube.com/watch?v=NjwBg2KBVAM) and it got me thinking a bit. 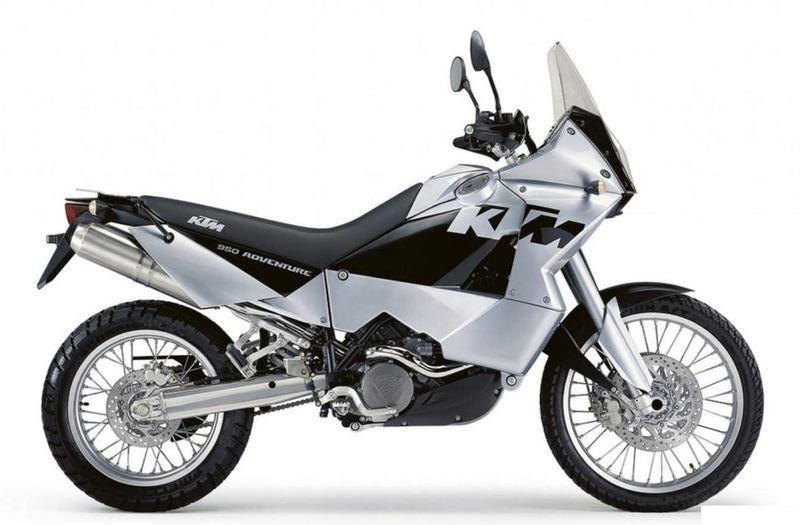 A while back I did a comparison of the KTM 950 Adventure with the (then upcoming) Africa Twin and then later with the Yamaha Tenere 700. Let's see how the new KTM stacks up against the old king. Front Suspension Travel 9.4" 8.2"
Rear Suspension Travel 9.4" 8.2"
I never really like the clutch setup on my 950. It might have been the aftermarket slave cylinder, but the engagement was right at the end and didn't have a lot of feel to it. I picked up this Midwest Mountain Engineering (http://www.midwestme.com/shop.html) lever to try out and see if it felt better for me. The lever is shorter for one or two finger operation and the pivot point is changed for a 50% reduction in force needed for pulling. 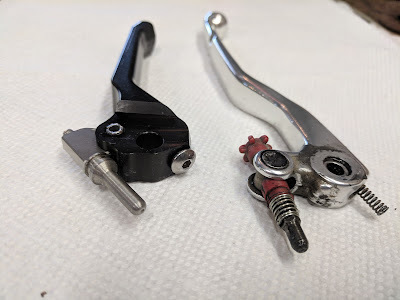 I ran into one issue with installation when I found out that what I assumed was a stock KTM lever was actually a Motion Pro (joys of second hand bike ownership!). The Motion Pro uses a ball bearing at the pivot while the stock lever uses a bushing. 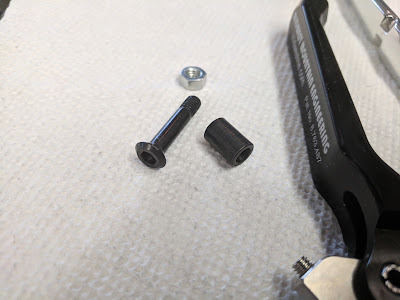 I had to order a new bushing, bolt, and nut to complete the install. After that it was a quick and easy install. The new lever is adjustable for the engagement point and for finger reach. I set it in about the middle of the range for each as a starting point. 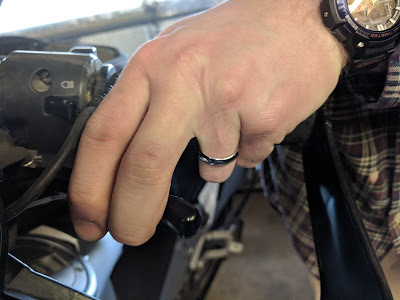 The lever feels really good and natural for one or two finger operation. The pull is definitely less, almost as light as my Husaberg. Now the engagement point is in the middle of the lever travel instead of at the end, which should make things a bit easier for me. 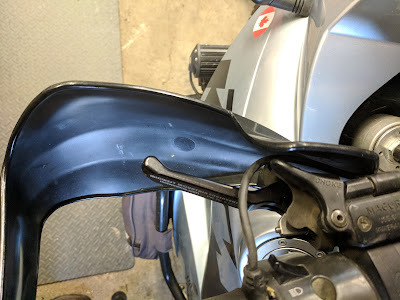 I'll report back after I get some miles in and decide if it was a worthwhile endeavor, but so far I am thinking I am going to like this lever. Below you'll see a few videos I hadn't posted yet of the last few rides of the year. Sub to my YouTube channel if you'd like to see my videos as they are uploaded. It's time to start planning for 2019!